Slate Discounts was established in Melbourne in 1986 and was primarily specialising in the supply of Slate Tiles and Slate Pavers. We deliver slate pavers, tiles and pool coping door to door to all suburbs in Melbourne, Sydney, Canberra, Brisbane, Adelaide and Hobart. We also deliver to any regional area in Australia at reasonable freight rates. Dark Rich Rajahstan Light Slate Tiles. 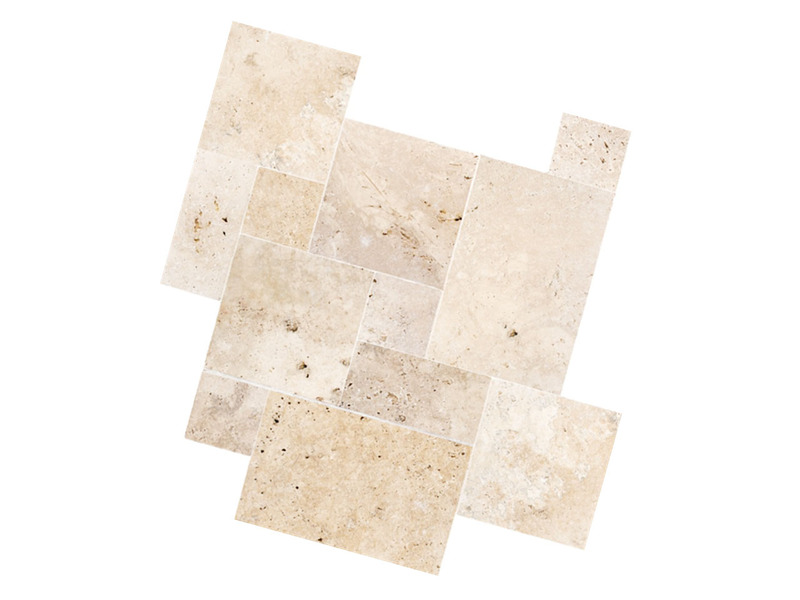 A Light Coloured Floor Tile with a Multitude of colours. Dark Rustica Rajahstan Slate Tiles A Dark Coloured Paver Tile with Subtle Rustic Colours. Dark Western Country Slate Tiles. A very Dark Tile with Subtle Rustic Tones. 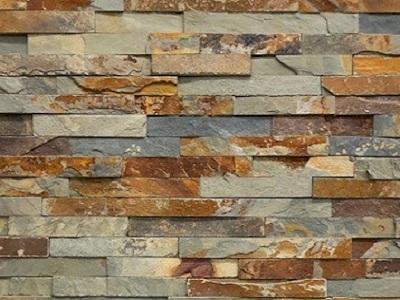 Mild Rich toned Rajahstan Slate Tiles A Medium Coloured Tile with Strong Rustic Colours. Light Lilac Rose Madras Slate Pavers and Tiles. A Light Coloured Tile with Subtle Pastels to Off-White Shades. De Baggio Madras Slate Tiles A Medium Toned, Earthy Coloured Tile with Subtle Colours. Autumn Multi Colour Slate Tiles A Bold and Strong Coloured Tile with Strong Autumn Shades. Autumn Rustic Russett Slate Pavers A Rustic, Earthy Coloured Tile. Western Country Rustic Slate Tiles A Dark Coloured Tile with Subtle Autumn Colours. Bamboo Gold Madras Slate Tiles A Light Warm Autumn Toned Tile. Dark Bamboo Madras Slate Tiles A Medium Rich, Warm Autumn Toned Tile. Light Madras Slate Tiles. A Very Light Autumn Toned Tile. Bottle Green Slate Tiles A Medium Green Toned Tile with Shades of Yellow. Flame Slate Tiles A Dark Toned Tile with Bold Colour Shades. Light Green Madras Slate Tiles A Light Pale Autumn Coloured Tile with Shades of Green. Light, Pale Madras Slate Tiles. A Light, Pale Autumn Toned Tile. Light, Multi Colour Madras Slate Tiles. Light Autumn Coloured Tiles with a variation of Pink, Green and Charcoal. Mid Madras Slate Tiles A Medium Toned Autumn Tile. Dark Madras Slate Tiles. Dark Autumn Toned Tiles. Autumn Burgundy Slate Tiles A Dark to Medium Toned Tiles with Dark Rustic Shades. Reef Blue Slate Pavers Pale Blue-Green Tiles with varying light and dark tones. Rustic Country Slate Tiles. A Rustic Autumn Coloured Tile with Dark Tones. Rustic Green Slate Tiles Light Pale Green Slate with slight Rustic Tones. 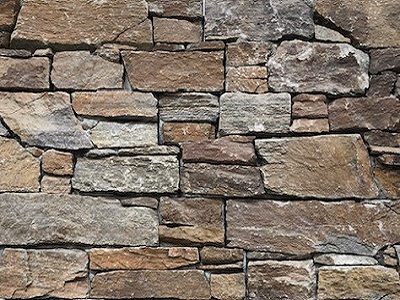 Extra Rustic KAKADU Slate Tiles. Rustic KAKADU Tiles with Mild Green and Blue Grey Shades. Light Charcoal Rustic Slate Tiles Pale, Dark Coloured with Mixed Rustic Tones. 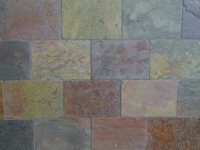 Extra Lite Slate Tiles Light Autumn Coloured Tiles with Pink and Beige Tones. Extra Lite Multi Light Slate Tiles Light Multi Colour Tiles with Pale Tones. Extra Lite Pink/Beige Slate Tiles. Light Pink/Beige Tiles with varying shades. 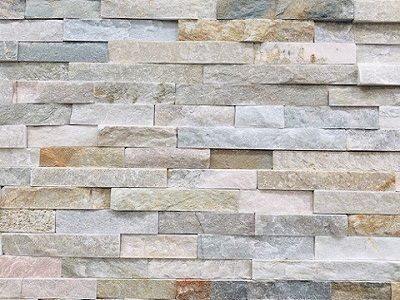 Extra Lite Multi Colour Slate Tiles Light Coloured Tiles with Shades of Pink, Beige and subtle dark tones.